Tradebit merchants are proud to offer auto service repair manuals for your Land Rover Range Rover Evoque - download your manual now! 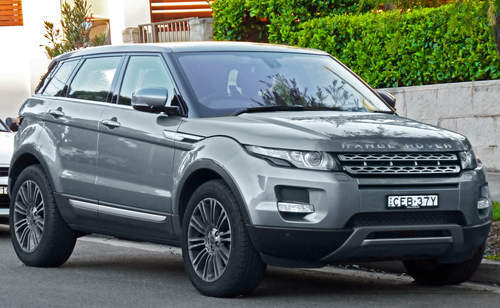 Land Rover’s list of cars includes the 245 horsepower, 2012 Land Rover Range Rover Evoque Pure Plus and the 2012 Range Rover Evoque Pure. Range Rover Evoque’s are much simpler to maintain with you have a decent manual. For anyone who is searching for auto manuals from Land Rover, you just might be able to find them at Tradebit.